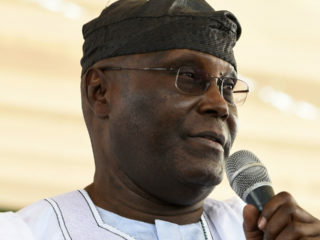 Former Vice President Alhaji Atiku Abubakar has pledged to restore economic viability and collapsed industries in Kano if elected as president on Saturday. The presidential candidate of the Peoples Democratic Party (PDP) made the plea during his presidential campaign rally held at the Sani Abacha Stadium, Kano. While addressing the crowd of PDP Kwankwasiyya supporters, Atiku accused the present administration of crippling the nation’s economy and making it extremely difficult for the common man to survive. He noted that a vote for PDP in Kano is a vote for a new dawn in economic prosperity, job creation and security. 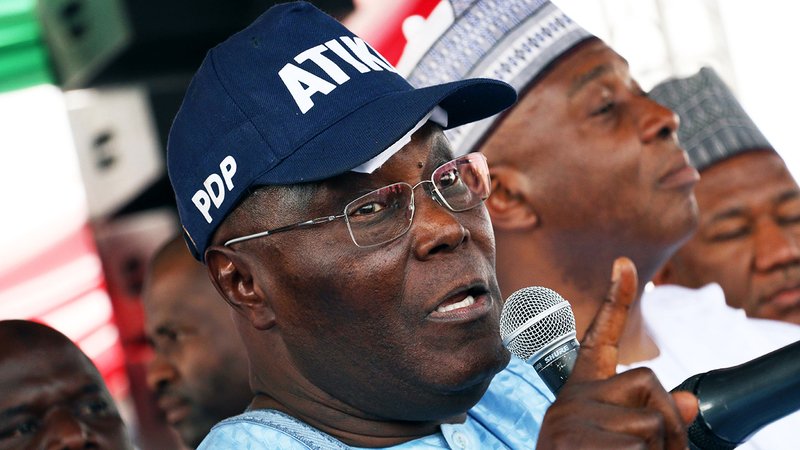 PDP chairman, Prince Uche Secondus, posited that the crowd that greeted Atiku was a clear testimony that Kano is no longer under the control of the ruling APC. Secondus told the Kano electorate that they are wiser and will be ready to resist any attempt by security agencies and Independent National Electoral Commission (INEC) to rig the elections in favour of the ruling party. 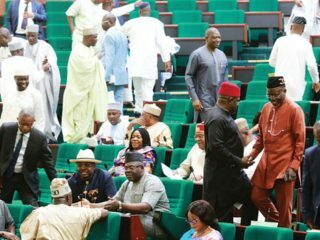 Senate president, Abubakar Bukola Saraki, who challenged Kano electorate to choose between poverty and prosperity, asked the people to vote out the ruling APC government. 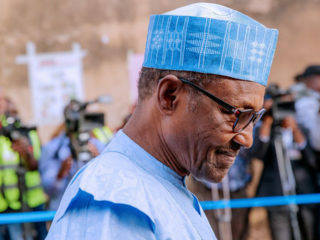 He said the APC government has succeeded in inflicting poverty, hunger on all Nigerians through its poor economic management as a result of its incompetence. Senator representing Kano Central, Rabiu Musa Kwankwaso, called for total support and a vote for PDP candidates in the elections.Meanwhile, scores of supporters collapse amidst mammoth crowd at the campaign ground. The crowd-induced incident left hundreds of party supporters in bad shape as scores were suffocated due to stamped. The Kwankwasiyya supporters, in their symbolic red caps and other PDP loyalists, had occupied the venue of the rally as early as 9am and overstretched the capacity of the Sani Abacha Stadium. Meanwhile, PDP presidential candidate Atiku Abubakar and his campaign team paid homage to the Emir of Kano, Muhammad Sanusi II and the home of political sage, Mallam Aminu Kano.